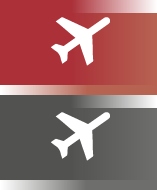 Air freight forwarders, airlines, general sales agents (GSAs), shipping and trucking companies appreciate our long-standing presence and services at all strategic locations in Germany. Not only do we manage your projects efficiently but we are always on hand to meet all your requirements. 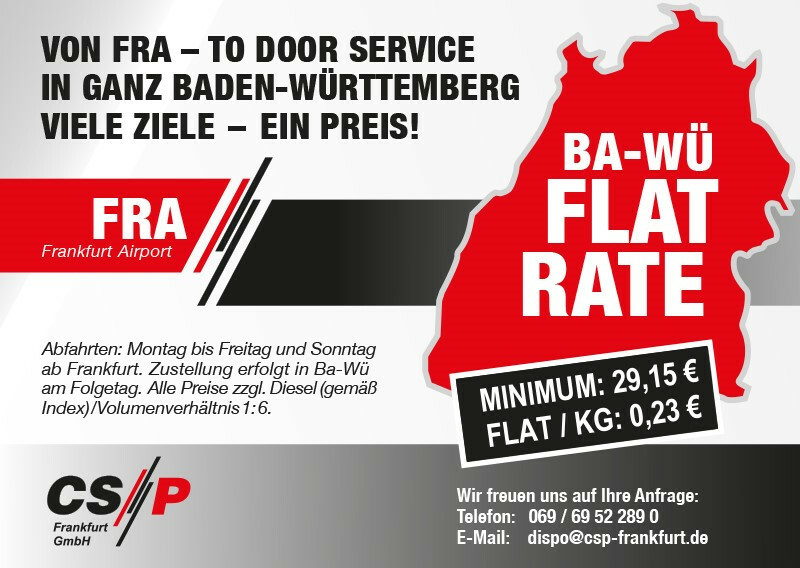 You have got cargo shipments to and from Munster/Osnabruck? Contact Mr. Feldmann, he will be glad to help you. You have got cargo shipments to and from Bremen? 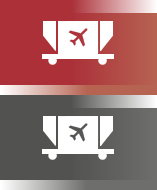 You have got cargo shipments to and from Hannover? 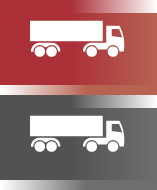 You have got cargo shipments to and from Hamburg? You have got cargo shipments to and from Berlin? 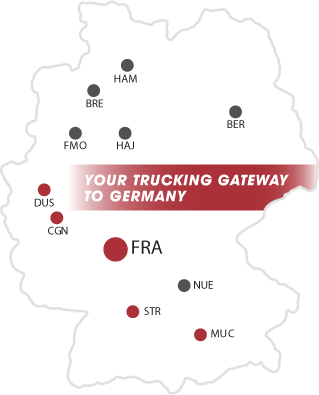 You have got cargo shipments to and from Nuremberg?